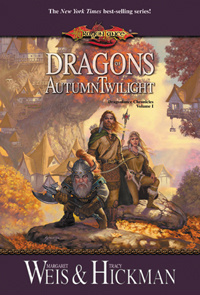 The title that started the entire Dragonlance phenomenon is now being released in a trade hardcover edition for the first time in its publishing history. 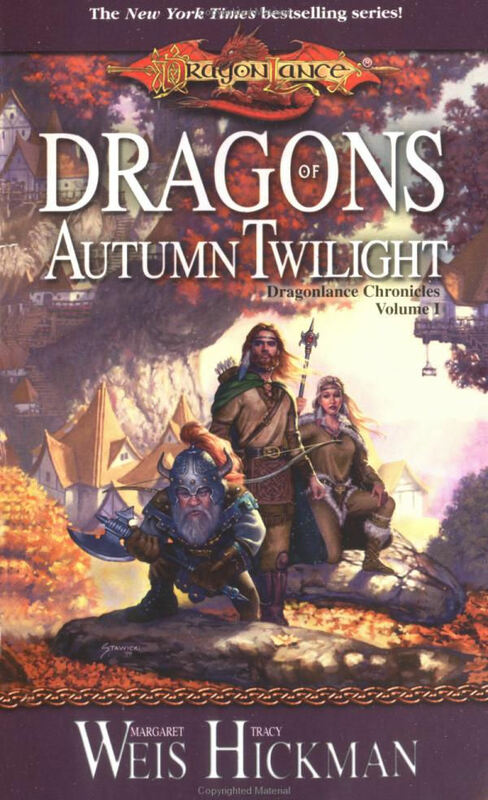 Featuring the stunning art and design that graced the cover of the paperback edition, this title is the first in a series of hardcover releases of all of the core Dragonlance titles by Weis & Hickman. Fans and collectors alike now have the chance to obtain the entire set of core titles in hardcover.